Since inception, part of SMIF's mission has been to catalyze entrepreneurial activity within our region. We strengthen economic development by supporting local business owners and entrepreneurs through financial investments and technical assistance. We offer a range of services and financial options to empower new and growing business owners. Click here for a recent list of loan and equity investments. 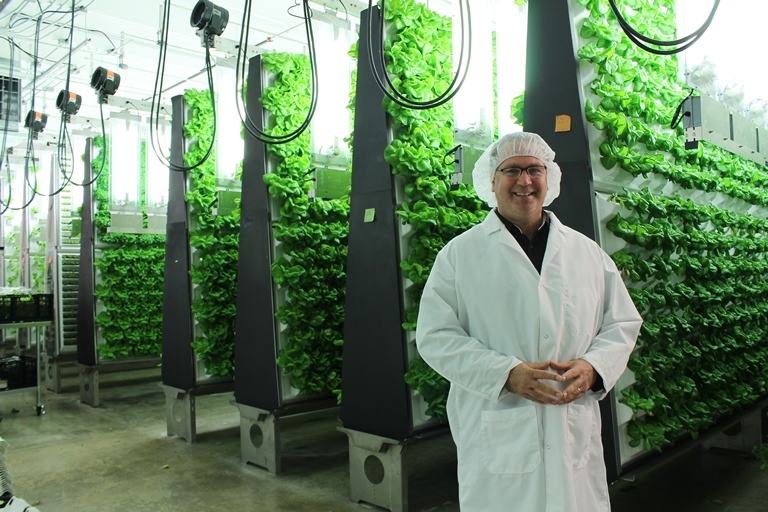 Loan client, Living Greens Farm in Faribault, provides cost effective and efficient solutions to growing leafy greens and other produce in environmentally controlled facilities that are not subject to drought, pathogens and insects. Our Business Loans target six key industries: bioscience, renewable energy, food/agriculture, manufacturing, technology, and healthcare. Our Business Loan Program works in partnership with local lending institutions, economic development organizations, and government agencies to help “fill the gap” between available and necessary financial resources. Contact Diane Lewis at 507-214-7014 for more information. Our Building Blocks Loans support the business of family child care by providing financial resources and technical assistance to help expand or enhance licensed child care businesses. Loan dollars can go towards provider licensure; repairs, renovations, or upgrades to the child care space; educational materials; playground equipment; and curriculum. 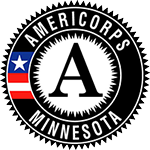 All Building Blocks Loan recipients are eligible for free technical assistance. Contact Marcia Haley at 507-214-7021 for more information. The Grow a Farmer Fund provides small-scale sustainable farmers lower-interest loans to help them improve their operations and increase their bottom lines. Small businesses are the anchor of our economy. For the past 10 years, SMIF has provided micro loans through a partnership with the Small Business Administration (SBA). These loans support small business owners or start-up entrepreneurs who create service, retail, local foods, and manufacturing businesses. Even though these businesses are very small individually, they create the fabric necessary for community vitality. All Small Enterprise Loan recipients are eligible to receive free technical assistance. Additional funds are available through the Huisman Family Fund for those living in Faribault County and the surrounding counties. Contact Marcia Haley at 507-214-7021 for more information. 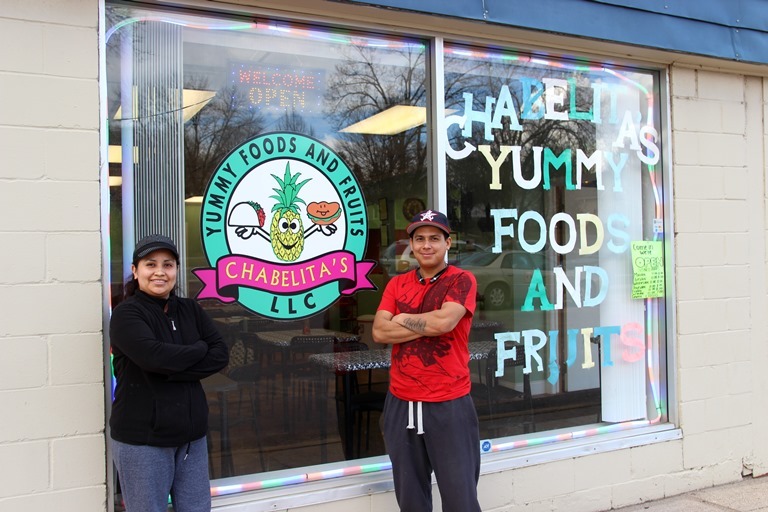 Chabelitas Yummy Foods and Fruits brings more dining options to Le Sueur residents. Raul and Maria Castellanos started out with candy and fruit salad, and now provide a full menu of Mexican dishes. SMIF's Small Business Enterprise loan helped them purchase a range hood so they could start preparing cooked food. Learn about our Equity Funds!